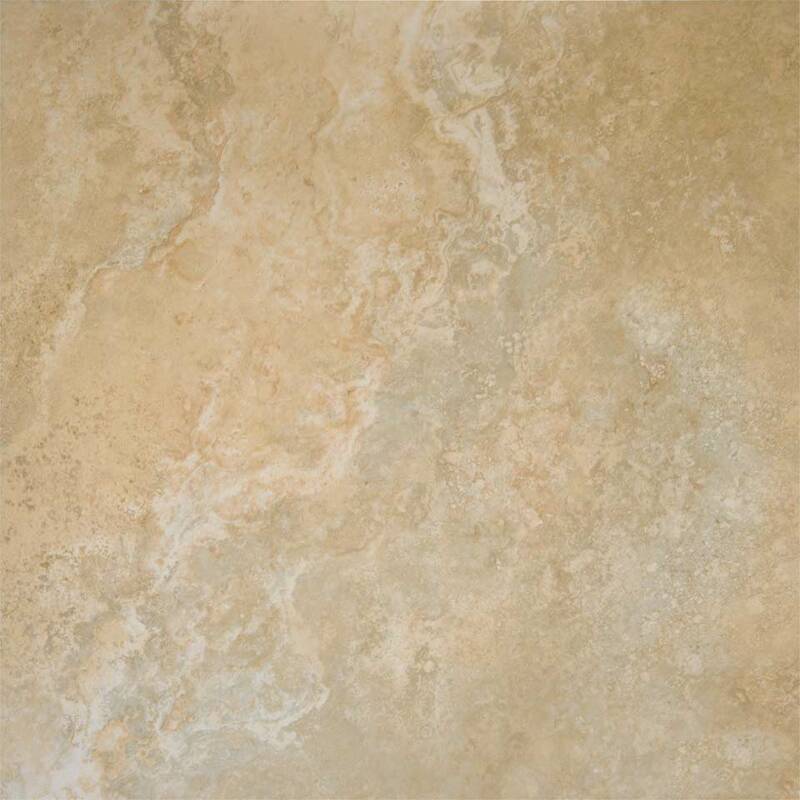 We are a premium flooring tiles supplier located in Newbury Park. 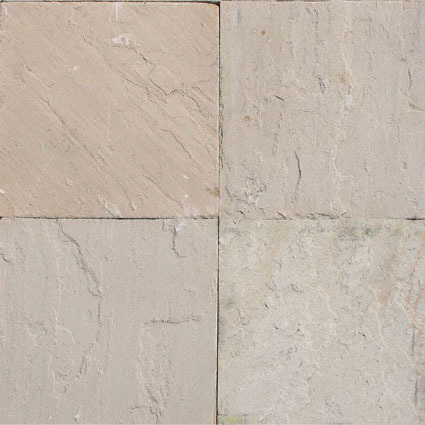 We can help you select the perfect flooring tiles for your home. 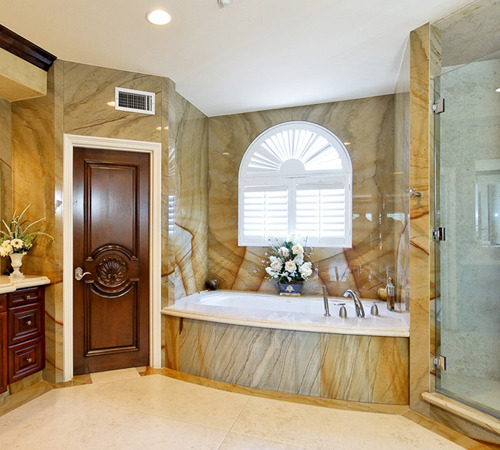 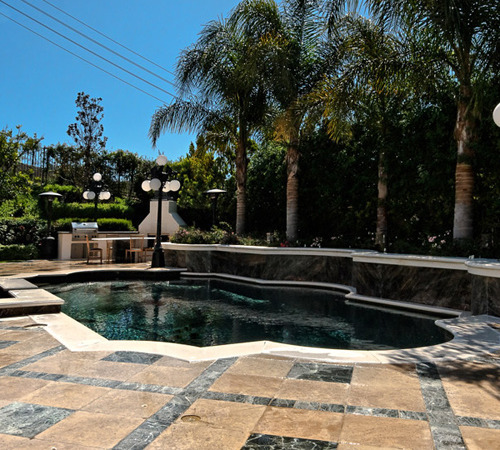 There’s no limit to the beautiful tile designs and patterns you can create when you shop floor and wall tile at Agoura Hills Marble & Granite Inc. Our professionally-trained design consultants will assist in your selection and answer any questions. 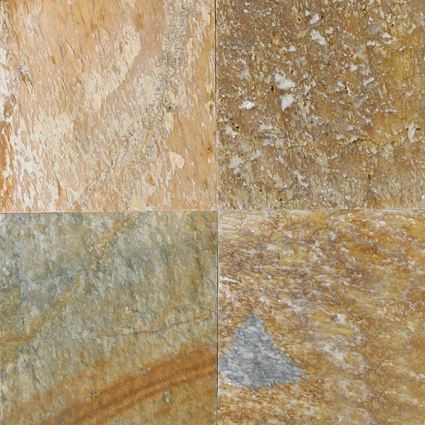 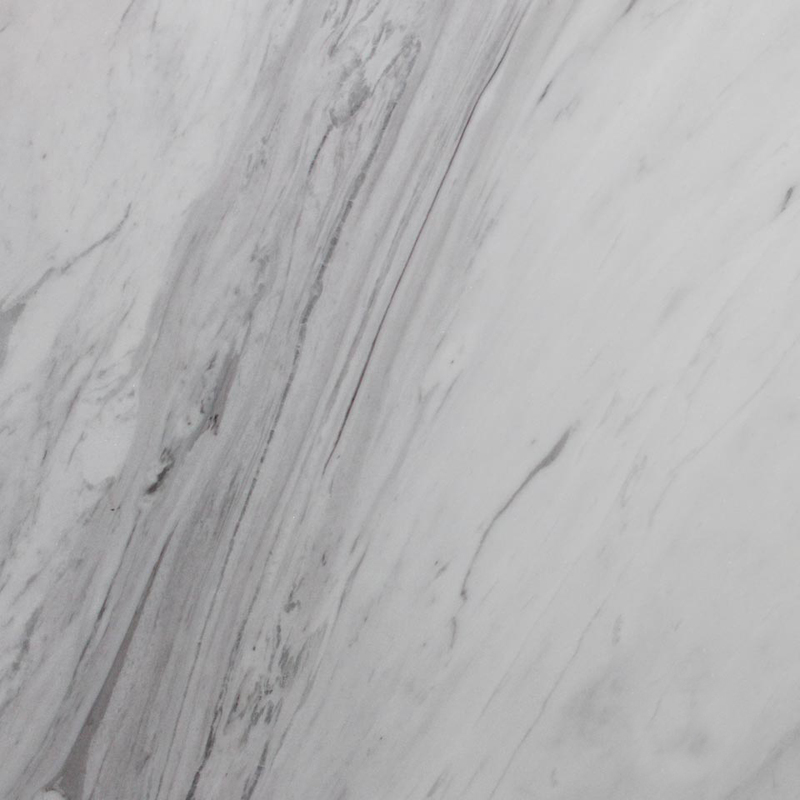 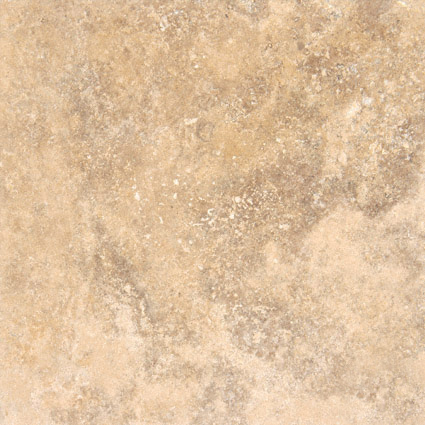 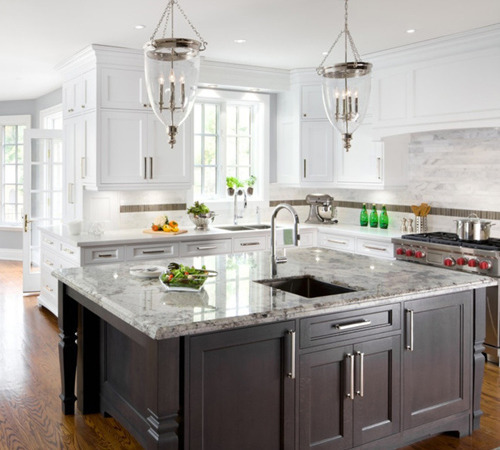 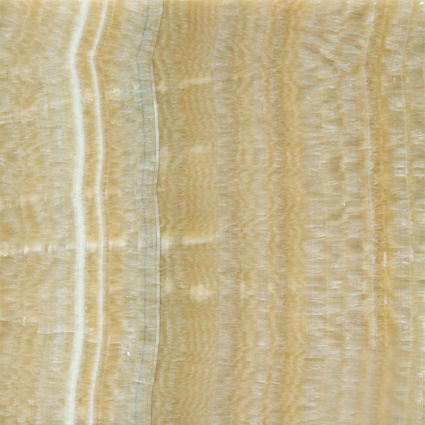 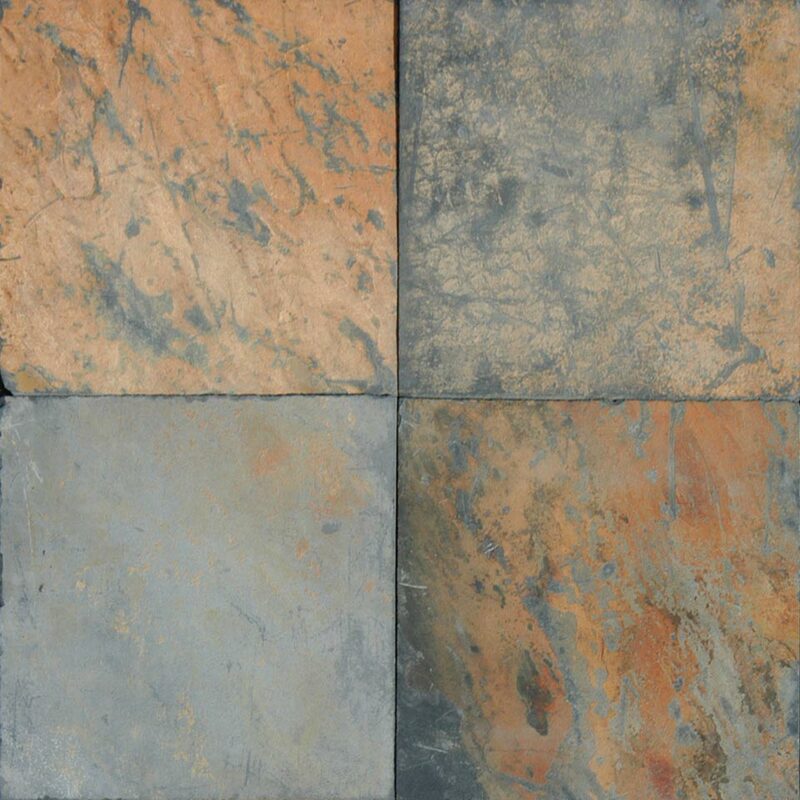 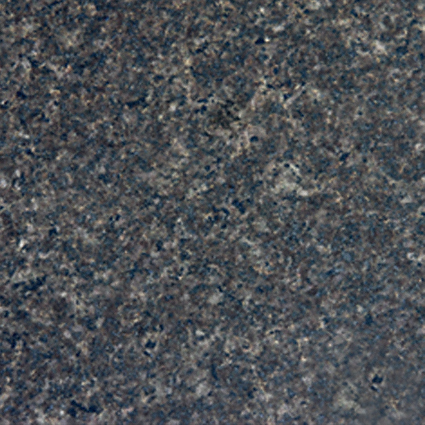 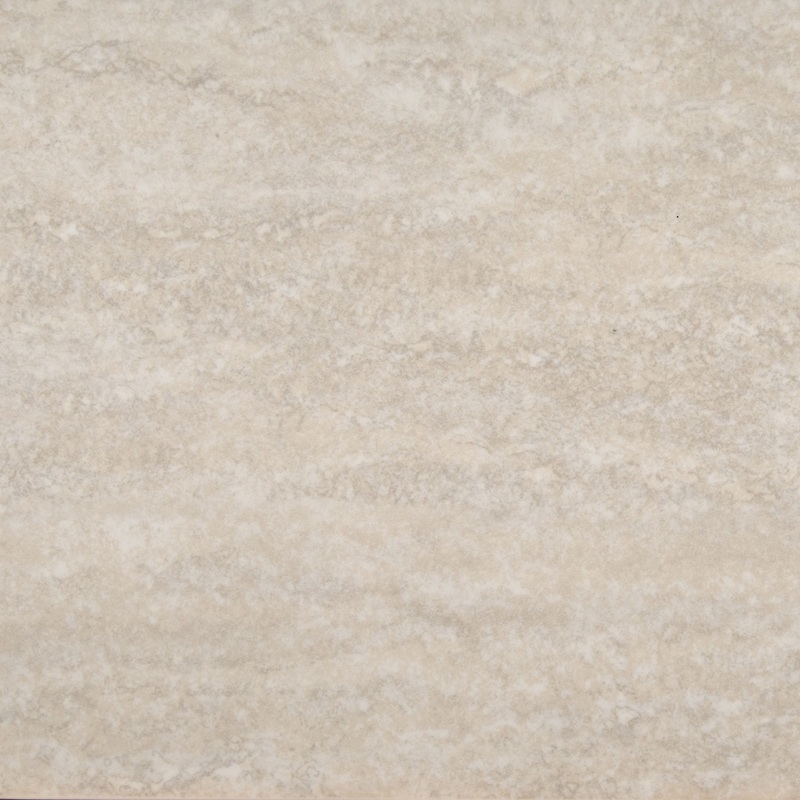 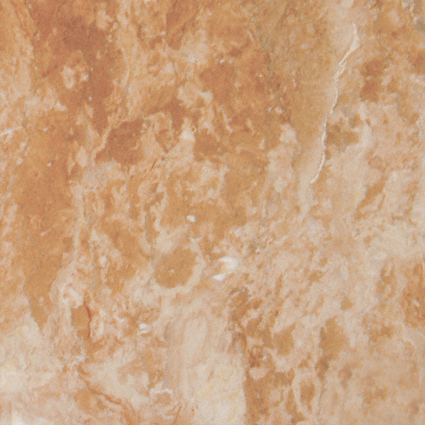 We have the quality tile and natural stone you’re looking for, for any project. 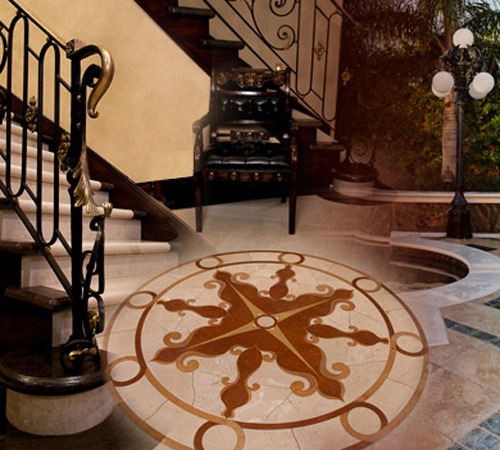 We provide flooring tiles Installation Servicing in Los Angeles areas.